Home » On call – paid or not? This issue has been in the spotlight for a number of years and is particularly acute in the care sector, where workers are often required to “sleep in” at their workplace, in order to handle any difficulty that arises during the night. The question has always been whether they are entitled to NMW for all or part of this time. In Royal Mencap Society v Tomlinson-Blake, the Court of Appeal has recently ruled that workers are only entitled to the NMW when they are actually working after having been woken, not when they are asleep, even though whilst asleep, they may be disturbed. This judgement is an important one and overturns the previous ruling of the Employment Appeal Tribunal (EAT) and reverses the trend of other recent decisions. ‘Time work’ under the National Minimum Wage Regulations 2015 (NMWR) includes hours when a worker is availabl, and required to be available, at or near a place of work for the purposes of working. However, the caveat is that this ‘only includes hours when the worker is awake for the purposes of working, even if a worker by arrangement sleeps at or near a place of work and the employer provides suitable facilities for sleeping’. In this recent case, Ms Tomlinson-Blake, a care worker employed by Mencap, worked ‘sleep-in’ shifts at residential premises for adults with learning difficulties. She had her own bedroom and whilst was able to sleep, she was required to listen out during the night for any calls for help and to provide support as necessary. She was paid a flat sum each night as a sleep in premium but would receive additional remuneration if called on during the night. She brought a claim as she felt that the total duration of the shift amounted to time work for the purposes of the NMWR and accordingly that she had been paid less than NMW. 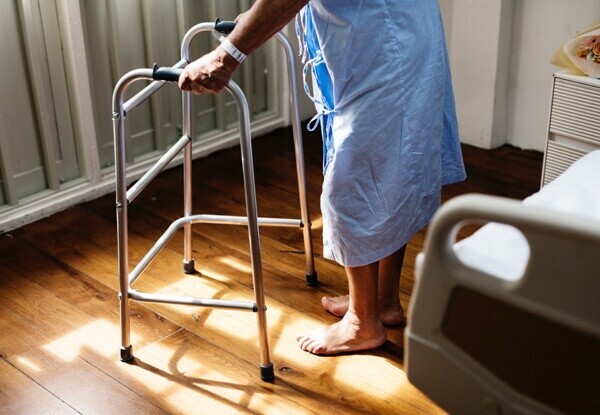 The EAT found in Ms Tomlinson-Blake’s favour, holding that Mencap’s legal obligation to have a carer present, combined with her responsibility to use her professional judgment throughout the night, meant that she was entitled to NMW for the whole shift. When the case reached the Court of Appeal, the court considered the caveat in the NMWR above and concluded that only the time Ms Tomlinson-Blake was awake for the purposes of working was relevant to any calculation of NMW. This is welcome news for care providers, bringing clarity on the application of the NMWR to on-call night workers. If they are expected to sleep, rather than simply permitted to sleep, then time asleep will not count in any NMW calculation.